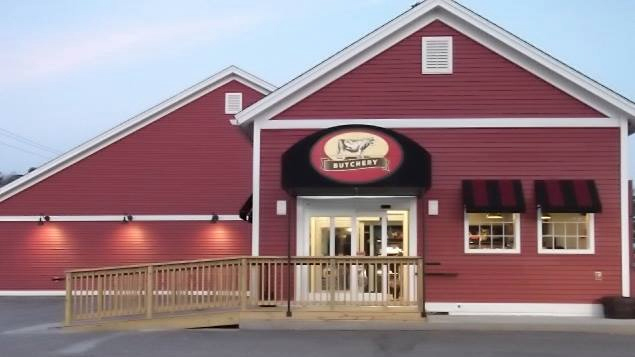 The Tuckaway Tavern and Butchery is both an award-winning restaurant and specialty foods market. 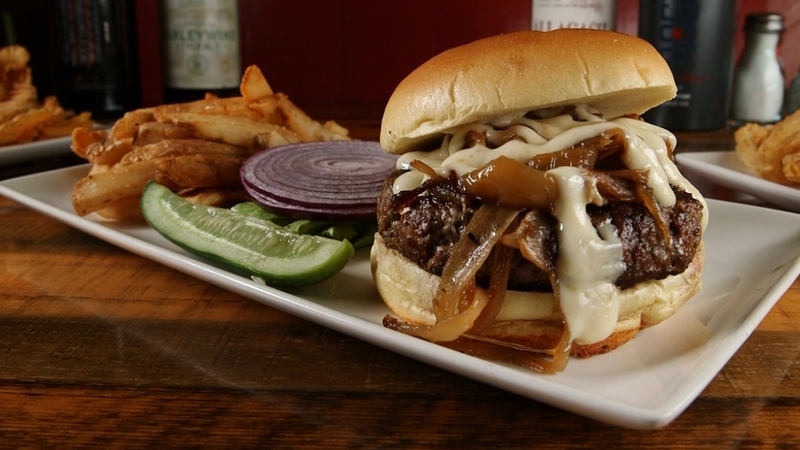 Our family-friendly restaurant has been continuously recognized as a regional favorite, including "Best Burger in New England" by Yankee Magazine and "Best Restaurant" in NH Magazine's Annual Readers' poll. You'll enjoy Chef Bobby Marcotte's playful interpretations of American tavern fare using fresh, local ingredients. We also have a private dining area for small catering functions of up to 65 people in our, Barn Room. Come dine with us! Our Butchery features 20+ house crafted sausages, Black Angus beef (cut and fresh ground daily), bison and a vast array of marinated meats. The market also includes over 150 types of craft beer with a strong focus on New England brewers. Be sure to check out our house-crafted prepared foods and grab & go meals, such as our famous Chicken Pot Pies, Meatloaf Cupcakes and other New England favorites! We always have one of our knowledgeable butchers on staff for any custom cuts you may desire and can ship our meats right to your door through our online store (www.tuckingood.com).